I am so excited that I get to help reveal the cover for UNDONE, book 3 in Wendy's New Adult Scifi series! I LOVED book 1 UNKNOWN! I loved it so much I beta read book 2 for Wendy and it was even better! Told from dual points of view, Undone is the upcoming finale for New York Times bestseller, Wendy Higgins’s, apocalyptic romance trilogy. Best friends Remy Haines and Amber Tate are separated with no way to contact one another—no way to know if the other still lives. Remy and Jacob (Tater) Tate are taken as prisoners to the alien camp in Nevada, while Amber escapes to another hidden military bunker in Alaska with her crew of military friends. Does Rylen make it to Alaska after his fighter jet is caught in the sight of two enemy jets? Will Remy and Tater be able to fool the aliens into believing they’re allies, and possibly earn their trust enough to infiltrate? And how will Remy handle her feelings for Tater, especially when she earns the attention of a very important man at the camp? Find out November 7, 2017 in Undone. Here's the info about the first 2 books in the series! Being on the run in the desert means food and sanctuary are hard to come by, but Amber Tate and her crew are not about to give up. Not after having so many of the things they love brutally ripped from them by the unknown enemy who sent their world into an apocalypse. Survival takes precedence, but once safe shelter is found, their guards fall and the emotions they’ve been holding in are finally released. Anger, insecurities...lust. Amber, Rylen, Tater, and Remy cannot escape it in their tight quarters. The past must be faced, and passions run even stronger in the darkest of times. In the midst of unrest, their worlds are rocked again when the truth is made known about the war that’s ruined their lives. They thought finding out who the enemy was would give them the edge; instead it’s revealed terrifying dangers they never thought possible. Here's a note from Wendy. 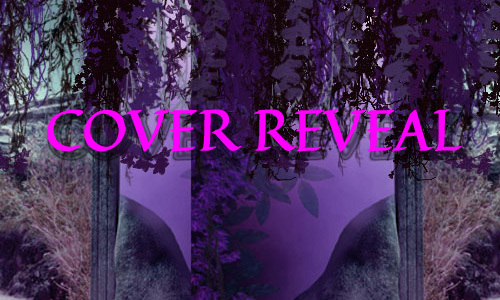 This is from the cover reveal for book 1 but I thought you all might want to read it! Also if you haven't read UNKNOWN yet go to Wendy's wattpad to read a few chapters trust me after reading you'll want to buy the book! 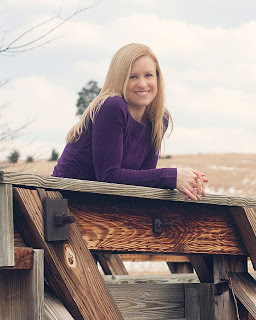 Wendy Higgins is the USA Today and NYT bestselling author of the Sweet Evil series from HarperTeen and her independently published Irish fantasy, See Me. She is a former high school English teacher who now writes full time, and lives on the Eastern Shore of Virginia with her veterinarian husband, daughter, son, and doggie Rue. Wendy earned a bachelor's in Creative Writing from George Mason University and a master's in Curriculum and Instruction from Radford. Writing Young Adult (YA) stories gives her the opportunity to delve into the ambiguities of those pivotal, daunting, and exciting years before adulthood. Grab book 1 & 2 now!